Super Junior’s HanKyung VS SME? This was according to a Chinese media on 21st December, “Super Junior member HanKyung has filed for the provisional disposition of the exclusive contract with SM Entertainment at the Seoul Central District Court. 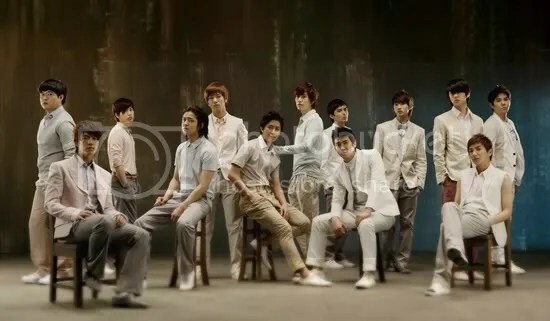 With that, Super Junior HanKyung is the next after Dong Bang Shin Ki Hero JaeJoong, Xiah JunSu and Micky YooChun to file for disposition of exclusive contract terms with their company SM Entertainment. Omg. I just returned from my self-imposed break on kpop to finish re-watching YAB, and to my horror, I read about this. OMGGGG. DBSK’s case isn’t settled and now… another thing to worry about. What is going on with K-pop??? And if everyone in SM starts to do this, something is seriously wrong with the company. Ryeowook : Hello everyone I am Ryeowook. Henry : Hello Singaporean friends, I am Henry. 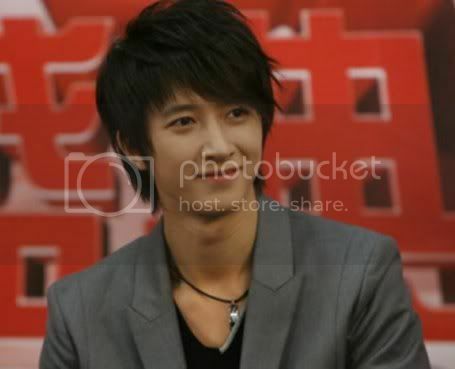 Hangeng : Hello everyone I am Hangeng. Siwon : Hello I am Siwon. Kyuhyun : I am Kyuhyun. ZhouMi : Hello Singaporean friends, Am ZhouMi. Hangeng : Hello everyone, we are Super Junior-M! ZhouMi : Really hope that Super Junior M can expand to Singapore and Malaysia.. We never been before.. So we really wish to go..
Hangeng : We are Super Junior M! The Korean version of the Super Girl mini album was released today on 24th September. All the songs recorded were composed from scratch, unlike the past where they would just translate Super Junior’s songs into Chinese. There are 2 Korean language tracks of Super Girl and Blue Tomorrow, exclusively on the Korean version of the mini album although that has yet to appear on Youtube yet. The album has already been released on the 23rd in Taiwan and also in Hong Kong today. The album will be released subsequently in the rest of Asia by end September.